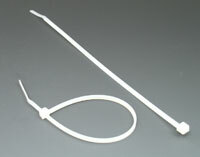 Expandable side gussets accommodate all shapes and sizes. 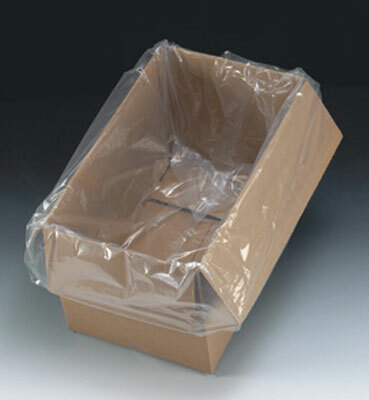 Larger sizes make ideal box liners or covers for oversized items. Not recommended for liquids. Meets FDA and USDA specifications for food contact.